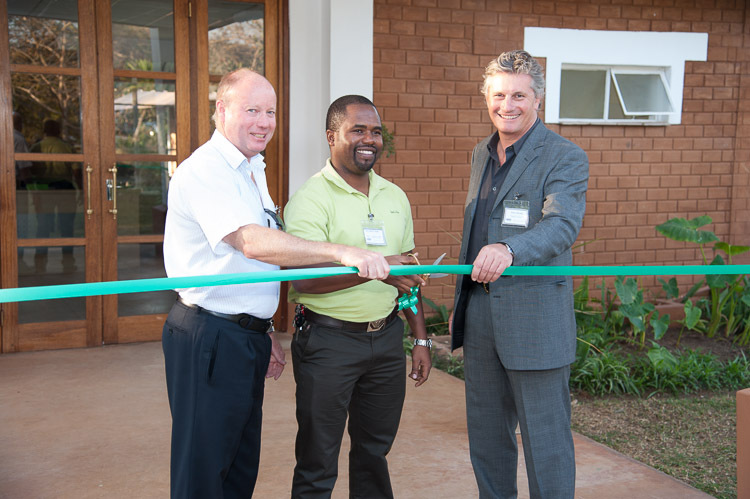 Mr Jerling was speaking at the formal opening ceremony for the company’s new office in Leopard’s Hill attended by senior government officials, industry executives and other dignitaries. Connect Africa harnesses Africa’s entrepreneurial spirit and recent innovations in GSM technology infrastructure to enable rural people and rural communities across Africa to improve their quality of life and economic well-being. Key to the model are service centres at each base station, run by local entrepreneurs who are able to provide services such as internet access, phone charging and business services to the community. It has successfully piloted sustainable rural service delivery models in both countries over the last eight years and now, with cutting edge “low tower, low power” technology, it is embarking on a project to deliver GSM coverage (voice, SMS, GPRS and EDGE) to remote communities across Zambia and beyond. This entry was posted in Latest News, News and tagged Media Release by CA. Bookmark the permalink.